I recovered my past memories when I was hit on the head by a rock. I am Katarina Claes, the eight year old daughter of the duke. In a feverish nightmare, during which I became the prince’s fiancee, I have realized that this is an otome game from my previous life. Also, I’ve turned into the villainess that interfered with the romance of the capture targets… If the heroine got a happy end, I would be exiled, while if she got a bad end, I would be killed by the capture target… I have no happy end!? Why is it only bad!? Somehow I have to avoid the destruction end, and reach old age peacefully!! Volume 1 – Support the Author! Buy it now! Um will you also please translate side story 10 and 11? Hello, I’m translator of Valvrareteam.com. I have read your pj “Destruction flag Otome” and very enjoyed it, it’s so funny. I want to translate it into Vietnamese, so can I have permission to translate it? Hi, I’m vietnamese and I’m also interest in this novel. If u need any help in translation, please contact me. 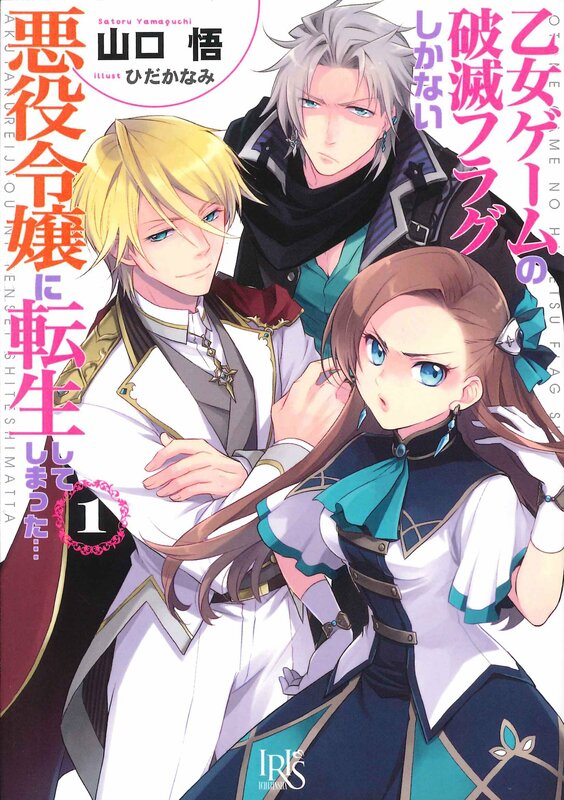 please keep translating destruction flag otome, volume 3 and 4 have already out and i’m dying to read it. i can even send you volume 3,4 raw file ( pictures if you guys need). pray for an updating AHAHAHAHAH!!!!! where i can see them?? Ummm…where did you find the Rawls for vol.3 and 4? This project has been probably (more like definitely) dropped. Could you please link your scans of Volume 3 and 4 in the page for this novel in the novel pickup section in Novel Updates Forum so that any new translator can use it ? Hi, if you send me the raws @ theviridiansky@gmail.com I can start translating them in a couple weeks during my inter-term break, as it seems as though this story has been dropped. Unfortunately I can’t find the raws online. Can you send the raw file of volume 4? Can ypu send the raw file of Volume 4 of Destruction Flag Otome? Can you send me the raw volume 4 of Destruction Flag Otome at my email address that is malikainsworth@gmail.com? There isn’t any update for 6 months. Did you drop it? Please don’t drop! I am buying this novel, I love it so much. This is my first novel and I really am addicted to this. The books that are out are in only Japanese. I wish there was a translation book. Pleaseeeee could you recommend a translation version of it? I cannot read Japanese but i am willing to buy the book for the continuation. 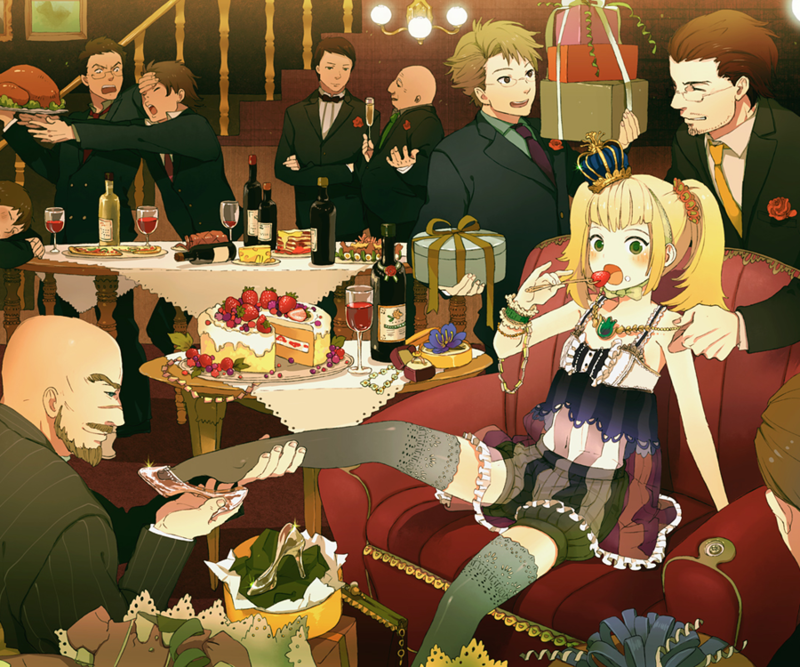 Um… I was wondering if you know where I can find the sequel to this LN? I really wanna read it so I really hope you know. Wait so is this the light novel or the webnovel? It seems like ch.35 is the conclusive end of the webnovel but then there are translations of the light novel past volume 3 and it redirected volumes 1 and 2 to here. Can anyone explain the situation to me? Recentl, I have encountered this beautiful hilarious cute story 😍😍😍 and I just seriously fall in love with it. Katarina and all the other characters on this story have their own charm and that’s what makes this story all the more amazing. I guess I’m kind of lucky since I have found this story pretty late on manga site and after reading it’s manga I start my search for it’s novel ..
Can someone send the raw volume 4 of Destruction Flag Otome to me at my email address that is malikainsworth@gmail.com?! Is it just me or is she stealing both the male and female targets?